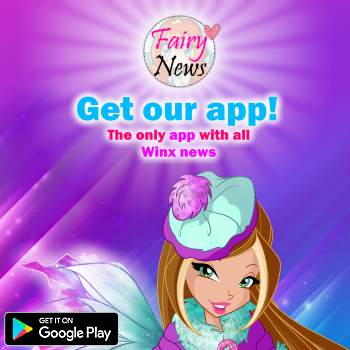 Home / Noticias pagina oficial winx club / Super magical Halloween invitations! How scary, fairies! 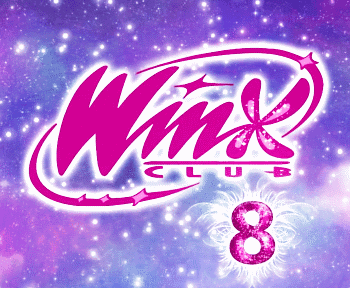 No, we are not dealing with spooky monsters, the Winx and I are only getting ready to celebrate Halloween. Are you also organizing a party? 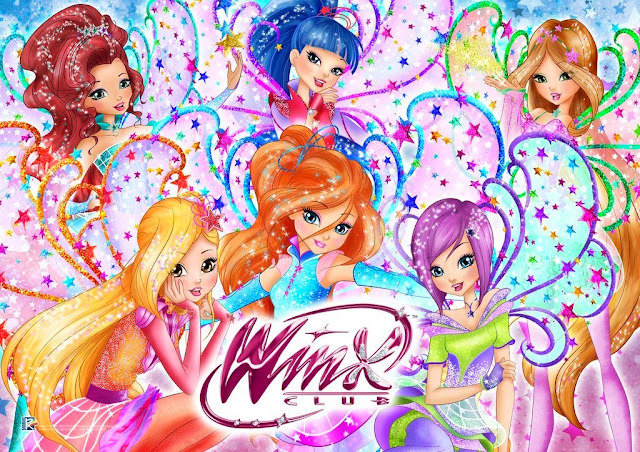 Then, fly here and download the Winx-style invitations for your party. Give them to your friends and… let's get the party started! One more idea? 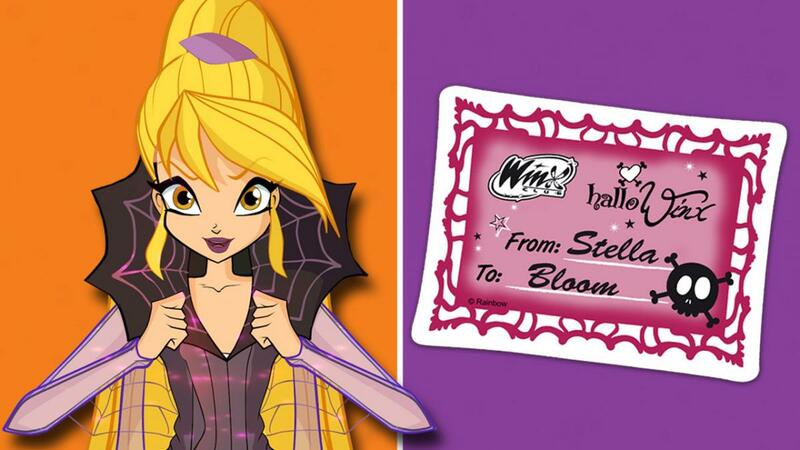 Download here the Halloween garland for an even spookier party!